Start taking classes at Onyx and other studios! 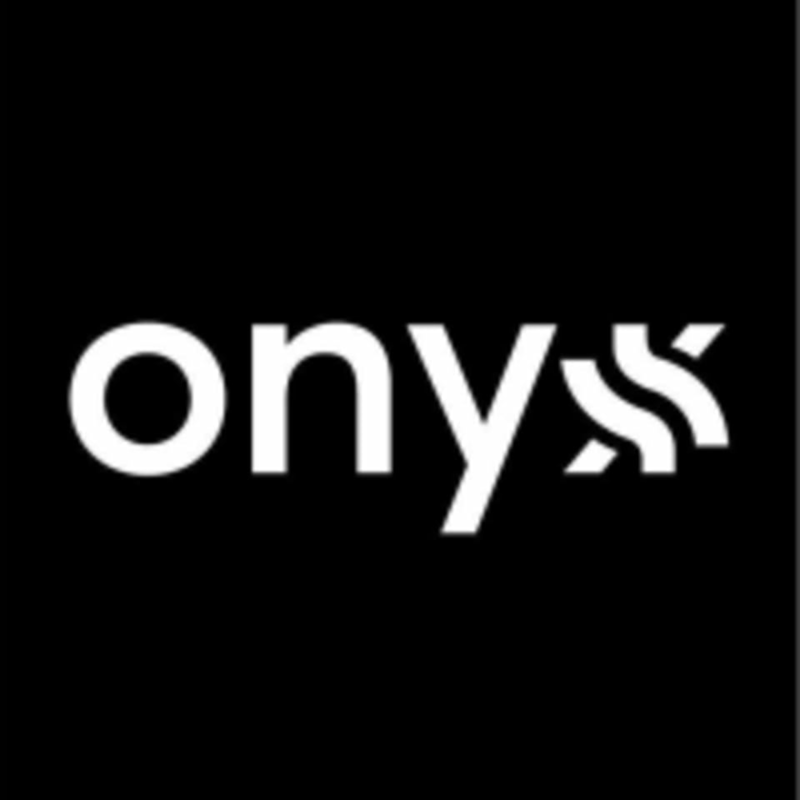 Onyx is the collective vision of 5 coaches and friends who set out to create a brand-new purposeful gym in North London. They believe that moving well is just as important as moving fast, and emphasise this in their programming and through their dedicated Movement and Mobility class. They also provide the very best coaching through Strength and Conditioning classes and Personal Training sessions, suitable for anyone from fitness novice to athlete. The Onyx Gym is located at the Archgate Business Centre at 825 High Road, Ground Floor Unit 3 in London N12 8UB. When you go through the Archgate Business Park archway, they are the furthest unit around the corner to the right. I did the boxing class. Loved it and will definitely return. Great for beginners but also good for hose wishing to improve footwork and technique. This is one of the best classes out there. Pushes you to think about your bodies range, flexibility and movement which isn’t something that tends to be a focus. Don’t be fooled into thinking it is easy but totally worth the challenges! Great class. Intimate environment and lots of personal attention. Great location, friendly coaches. Unique class in London. Mobility is so important and it’s unfortunate that there aren’t more classes like this around. Will DEFINITELY be back. Might not feel like you’ll be sore the next day but I was!!! Loved this class! The Coaches were so encouraging and such lovely gents! Great session and friendly knowledgeable coaches! Very friendly and encouraging. Challenging workout.